Just a few minutes of fire can leave you with days of cleanup and repairs. Or without proper mitigation, stains and odors becoming permanent along with weeks and months of hidden progressive destruction. That’s why you need to bring in commercial fire damage restoration experts with their full compliment of equipment to begin work immediately. You want them ready to begin assessment and cleanup as soon as the marshal releases the scene. It’s critical in minimizing downtime, minimizing restoration costs, and maximizing the number of recoverable items. 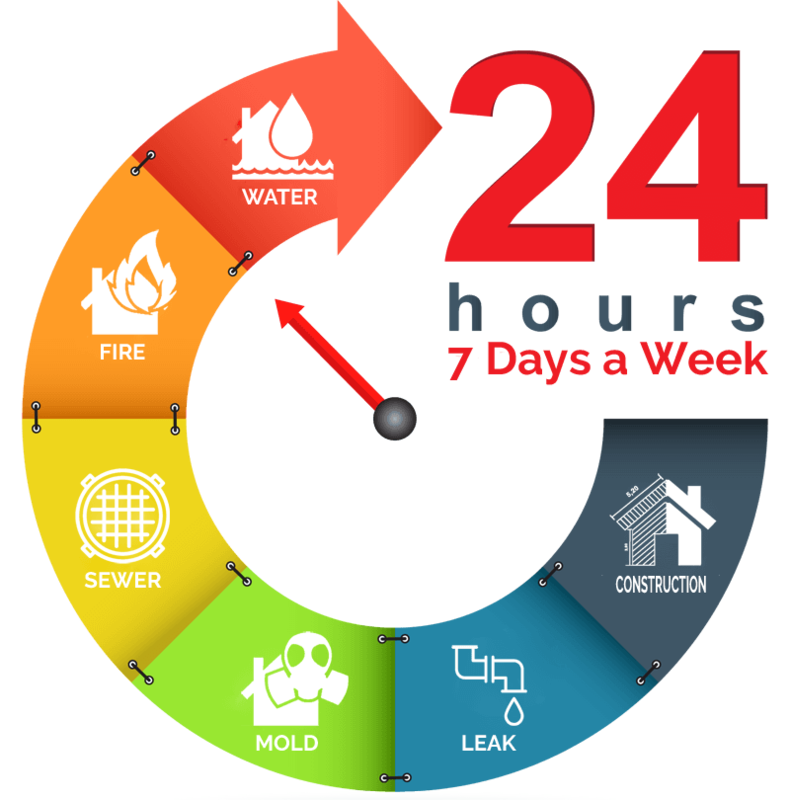 It’s why our specialists are on call 24/7 for emergency fire restoration services in the Los Angeles area. Even a small contained blaze can lead to expensive repairs, including extensive fire and smoke damage along with water damage from sprinklers or firefighting. Then there’s issues of airborne contaminants, including bacteria and mold, as well as smoke odors do be dealt with. The first 24 hours of fire and smoke restoration are the most critical. Within minutes plastics and appliances far from the blaze can yellow, and within hours smoke damage includes staining. In just a couple of days acidic compounds have corroded metal fixtures and wall discoloration has become permanent. Proper commercial fire damage restoration requires a range of specialist knowledge and experience. As described by the IICRC (http://www.iicrc.org/have-professional-handle-the-process-fire-restoration-a-4.html) extensive training goes into fire restoration certification, along with years of experience and professional development. Janitorial-type cleaning of ash soot, and smoke only forces contaminants deeper, making thorough removal more difficult or even impossible. Our certified technicians, backed by the latest equipment, head off secondary damage to the building and salvage as many of its contents as possible through commercial fire and smoke restoration, mold remediation, and water damage restoration services. We’ll take care of the building — including flooring, cabinetry, and fixtures, and floor coverings — as well as contents such as upholstery, window blinds, and shades. Everything begins with an inspection. After a structural assessment and shoring up any weak areas, we’ll secure the building and protect its contents with roof tarp-overs as well as board overs for damaged windows, doors, and walls. We’ll also attend to interior and exterior debris removal, demolition, and initial cleaning and repairs. Our specialists will triage contents such as furniture, inventory, and business electronics for on-site and off site treatments. As needed our pack out services can carefully transport items for cleaning and storage at our secure facility. Specialized treatments such as dry cleaning, ultrasonic cleaning, and flushing with de-ionized water in a controlled environment means that more furniture, appliances, inventory, and equipment can be recovered. Fire sprinklers release only about a tenth the water as when hoses or a fire truck are involved, but even then you almost certainly have a Class 3 or 4 flooding incident (www.iicrc.com). That means you’ll need commercial water damage restoration services to prevent further harm to wood, drywall, and other building materials. And after 24 hours there will be significant sanitation issues. Since a mold outbreak can occur in as little as 24 hours, even with proper mitigation, commercial fire damage situations may call for mold removal. And that calls for licensed microbial remediation technicians such as those at Restoration Masters. Even with automatic fire doors, HVAC shut-down, and other precautions fire odors can spread widely. Soot and even tinier microscopic smoke particles can travel miles, so you may need smoke and odor removal even if your own building wasn’t involved. And toxic, acidic, and odor-causing compounds can settle just about anywhere within the building, including some pretty surprising places. It’s critical to remove those residues before they cause permanent harm or penetrate so deeply that they can’t be removed. There’s no single magic cleaner, so our technicians’ experience and expertise are important in choosing the right procedures and detergents for each combination of contamination and material to be cleaned. In many cases we’ll use our dry-ice blasters to remove smoke and soot residue as well as char from building surfaces. In others we may encapsulate porous materials to avoid extremely expensive replacements. 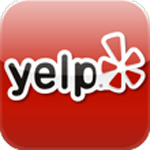 Dealing with smoke damage and smoke odors also extends into the HVAC system as well as a plenum, suspended ceiling, and other unique areas. Our crews may also use some combination of ULF and thermal deodorizing fogs, ozone generators, and hydroxyl generators. These create vapors or gasses that follow smoke back inside joints and within walls. There they safely break down odor compounds, then harmlessly dissipate. Ozone odor removal treatments are a bit stronger, but exclude occupants and workers for one or more days. Hydroxyl treatments take longer to achieve similar results, but treatment areas can remain occupied. Commercial fire damage restoration isn’t complete until all repairs are complete and debris has been hauled away and properly disposed of, leaving the site in pre-loss condition. That might include surface repairs, repainting, and refinishing or go as far as the demolition and reconstruction of heavily-damaged areas. Restoration Masters accepts all insurance companies, and has worked extensively with many of Southern California’s leading insurers and their adjusters. Our expertise and experience includes offices, high-rise apartments, light industrial facilities, local hospitals, restaurants, retail locations, schools, and more. A Los Angeles area leader, we provide single-company convenience and peace of mind as a full-service residential and commercial restoration contractor. That includes 24 hour emergency fire and smoke restoration services. Our certified technicians receive ongoing education and have state-of-the-art equipment at hand so they’re always up to date with the latest in commercial fire damage restoration and related services. We guarantee top-quality professional services at competitive rates, with attention to customer care and the fastest response times around.